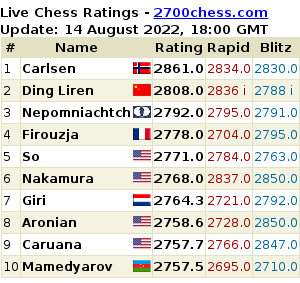 Wesley So is the clear winner of the Grand Chess Tour 2016 with one round to go, but is unsure yet if he wins the London leg. All games were drawn in the penultimate Round 8, except, of course, no surprise there — the Topalov game. Replay all the games played so far in London Chess Classic 2016. And he achieved his goal to join the elite 2800 club before this year ends. 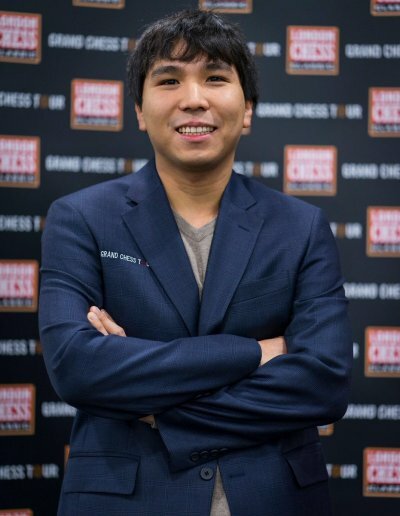 Congrats Wesley So!